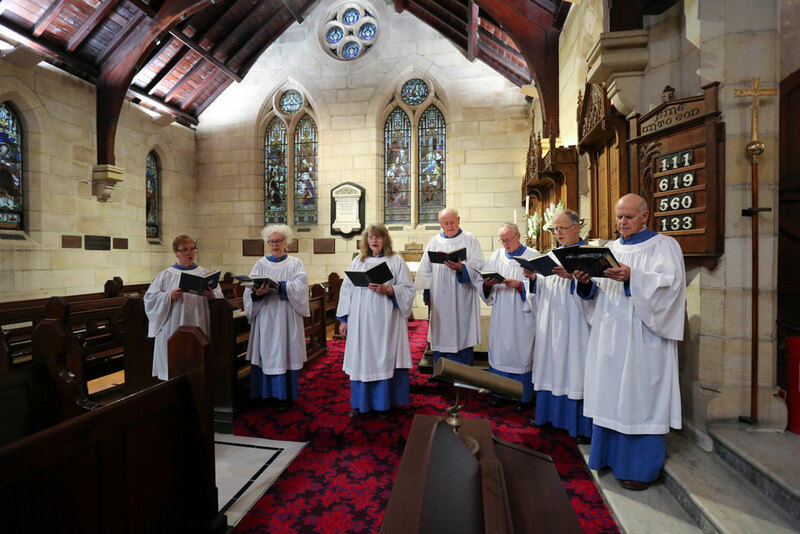 The choir sings every Sunday morning at the 9.30 service and also throughout the year at special services for Lent, Easter, Ascension, Advent, Christmas, Patronal Festival, Other Special Services and some weddings. Feel like singing? If you can read music and would like to know more, please call or email Angus Gilchrist (contact details available from the Church Office).